Rapper Shawty Lo could be having the best New Year ever…. or the worse, depending on your perspective. Lo’s reality show fame was short lived after protests from the Black community sparked an online petition that got over 30,000 signatures. Oxygen said little to nothing about the situation, but it appears that the petition has caused them to dump Shawty Lo’s reality show. According to the DailyBeast, The people have spoken. Lamb’s petition got over 30,000 signatures and now Oxygen Media has decided to go ahead and cancel the show. But wait…. there’s more good news, or bad news – depending on your perspective. 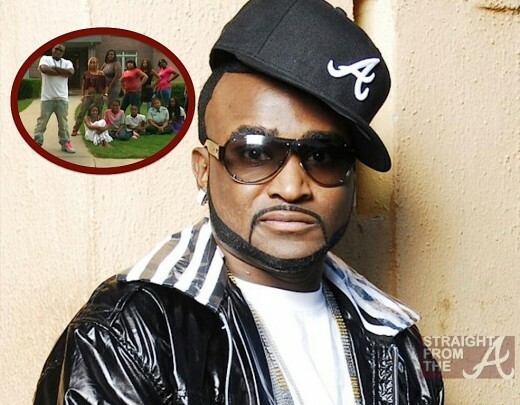 Shawty Lo, who reportedly has at least 10 baby mamas already, will soon be adding a new “baby mama” to his list!